Nigeria, in Southwest Africa, is a land troubled by many conflicts and social problems. You probably all heard of the terrorist organization Boko Haram, which riots in the North roughly since 2010. Recently, Nigeria elected a new president, Muhammadu Buhari – a former military dictator (from 1982-1985) who promised to wipe the terrorists out. It is far too early to say in which direction he will lead the country but he has been democratically elected and the change in power was peacefully. Still the country suffers from high poverty, unemployment and inflation – despite the fact that Nigeria is very oil-rich and the biggest market economy in sub-Saharan Africa. Since about one year I am member of a non-profit organization in Bremen called “Human & Environment”. 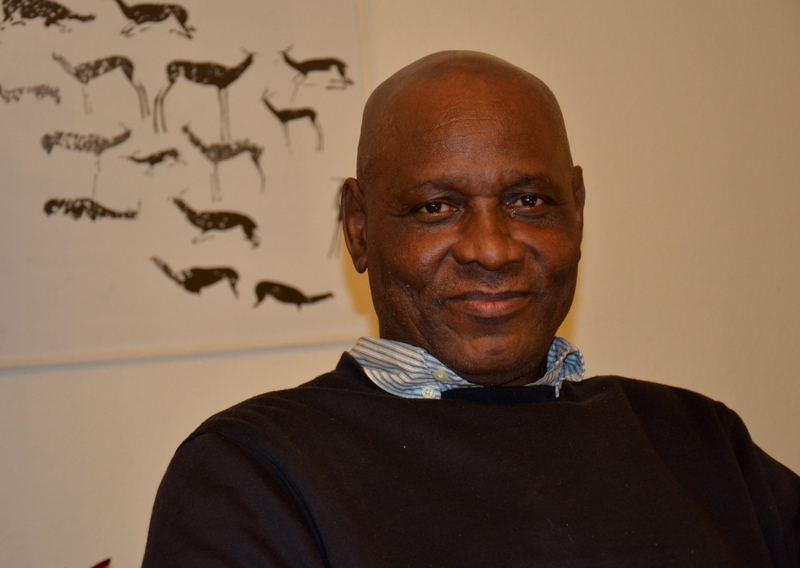 They work together with a grassroot NGO in Nigeria, founded by James Olusanmi. A few months ago, he was in Bremen and I took the chance to interview him about his home country. What to think about the Ukraine?